The decision to get cosmetic surgery is a very personal one. Perhaps you’ve begun to show signs of aging, but you don’t feel old, and therefore want to look the way you feel. Maybe you’re wanting a younger appearance to get ahead in your job. Or, maybe there’s something you’re not quite satisfied with. Whatever your reason, your cosmetic surgeon will work with you to help you achieve the look you desire. 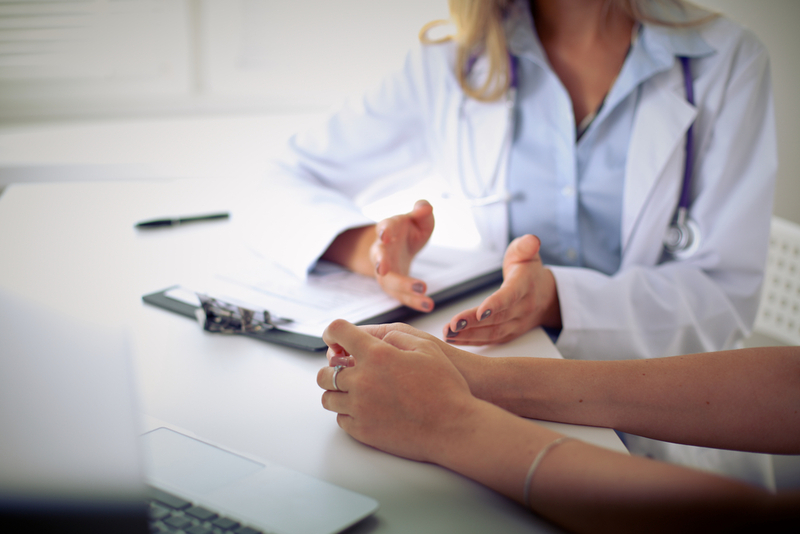 The conversation between you two is important, and you should express your desires, but here are the five things you should NEVER say to your cosmetic surgeon… and what to say instead. By telling your current cosmetic surgeon that your last surgeon did a bad job on a previous procedure, you’re pretty much setting your current surgeon on edge. It could have been that your last surgeon did the best they could, but there was something in the way, such as scar tissue, that prohibited them from giving you the exact results you wanted. Or, maybe your last surgeon did do a terrible job. Either way, keep the opinion about your previous surgeon’s work to yourself. You might scare your current surgeon into thinking that you’ll be dissatisfied no matter what the outcome. Instead, you might say, “My previous procedure didn’t turn out quite the way I had hoped. How can we work together to find a procedure that works best for the area I want to fix?” You’re not giving an opinion about the quality of your prior surgeon’s work and you’re showing that you’re willing to work with your current surgeon to get the best possible outcome. Many surgeons will find it useful if you have an idea of what kind of look you want. However, if you come to the consultation with the attitude that you demand spot on perfection, you might cause a bit of tension. While your surgeon will work as best they can to get you the outcome you want, turning you into an exact lookalike is pretty near impossible. Rather than demanding a copycat look, you can bring in a photograph of the desired look and say: “I like these features. Can we get a similar look?” This way, you’re showing that you’re open to suggestions and you’re letting your surgeon know that you have reasonable expectations about cosmetic surgery. Doing some research online prior to your consultation is fine and often encouraged, but you can’t take everything you read on the internet as fact. The internet has many good resources, but not all of them are true. Your surgeon, on the other hand, is an expert in her field, and has several years of training and practice. Saying this makes you sound like you assume the surgeon doesn’t know what she’s talking about. Instead, you could say, “This is what I read online. Can you explain the difference?” Your surgeon will be thrilled that you did the research as well as that you are open to hearing their expert opinion on your specific situation. Your friend’s procedure may have cost less than yours, but maybe you’re having more work done than they did. 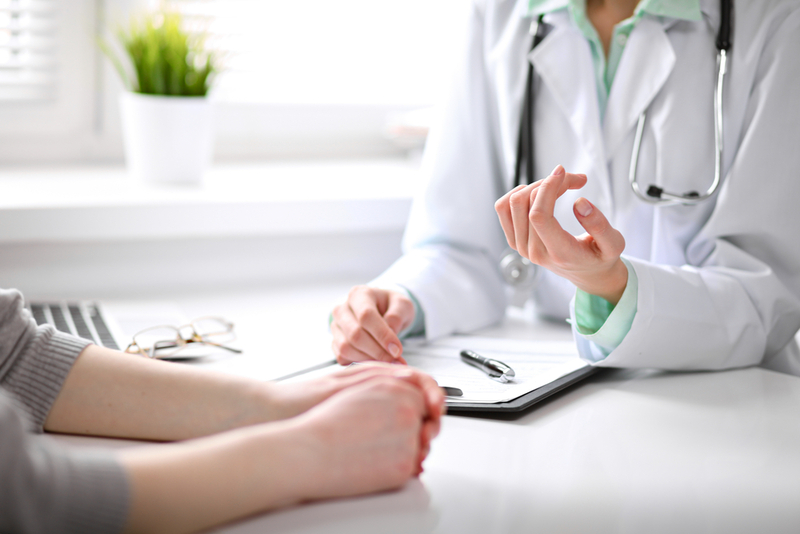 Because of your circumstances, your procedure might require more time and more expertise. So, while your total might be more, it’s because you’re actually having more done. This statement makes it sound like you’re fishing for a discount. You could instead ask, “Can I see a breakdown of the costs?” With a breakdown in hand, you can see exactly what your money is going toward. Cosmetic procedures are not covered by insurance because they aren’t considered medically necessary. By your surgeon telling your insurance company that the procedure is indeed necessary, you are asking them to commit insurance fraud, which is illegal and can have severe repercussions. Surgeons understand that cosmetic procedures aren’t cheap, and the bill can often be difficult to foot. But rather than asking your surgeon to commit fraud, you should ask, “Do you offer any financing options?” Most surgeons will be more than happy to work with you to come up with a payment plan so that you can afford your procedure. The consultation is an important part of the cosmetic surgery procedure, but sometimes what you say can have a negative impact on the surgeon and will affect your working relationship. Think about what you say before you say it. And when you’re ready for your consultation, contact Vargas Face and Skin Center.